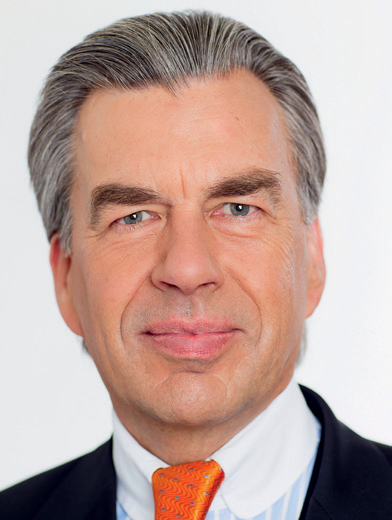 Prof Dr Hemmelrath serves as Member of the Board of WTS GROUP Aktiengesellschaft. WTS is an international group of consulting companies operating in the tax, legal and business consulting sectors. The core of WTS’ work includes tax advice to multinational groups, national and international SMEs, as well as private individuals and non-profit organisations. With regard to the consulting division, WTS specialises in financial advisory as well as national and international accounting services. Employing more than 400 people and having representations in close to 100 countries, WTS ranks among the major international tax consulting companies.